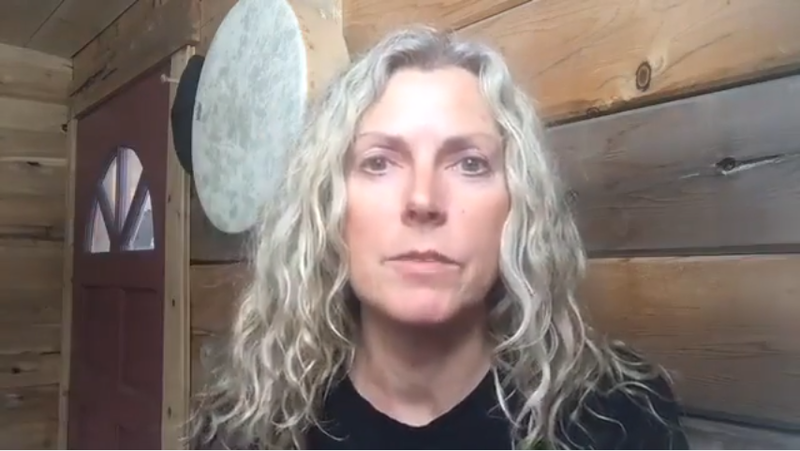 Claudia Stauber provides a perfect metaphor of how she felt listening to Bernie Sanders today in Vermont, telling us how much he still fights for us against the 1% and the oligarchs. This entry was posted in Accountants CPA Hartford, Articles and tagged $1, Bernie Sanders, Cabin Talk, Claudia Stauber, Claudia Stauber compares Bernie Sanders to a lover who cheats and leaves you but says he still loves you, Democratic Party, March 25 2017, oligarchs, Progressives. Bookmark the permalink. What is Claudia Stauber’s position on the Green Party?